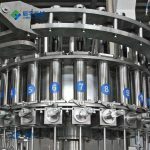 Viscosity liquid filling equipment is the fully automatic rotary volumetric filling-capping monobloc. 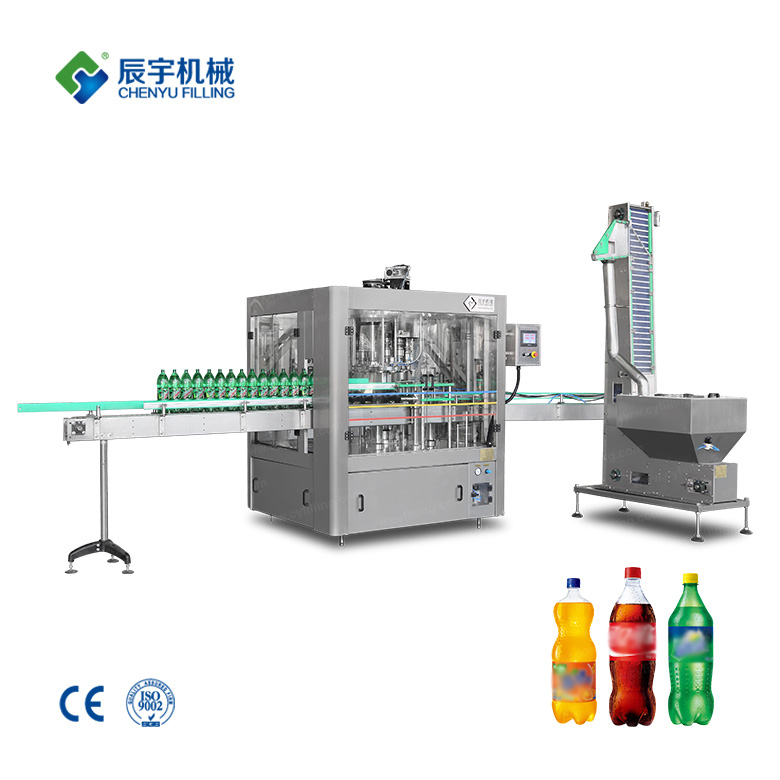 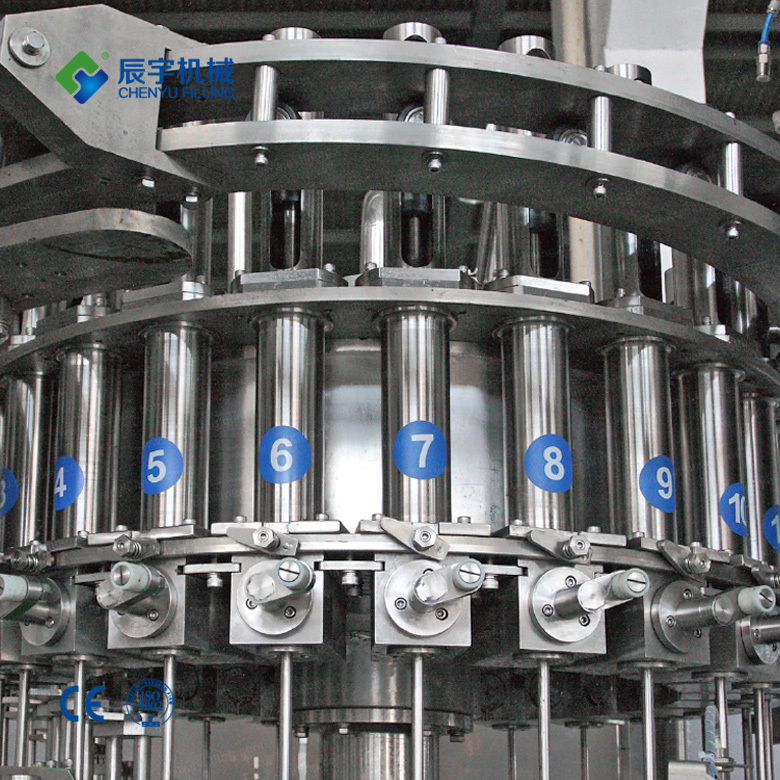 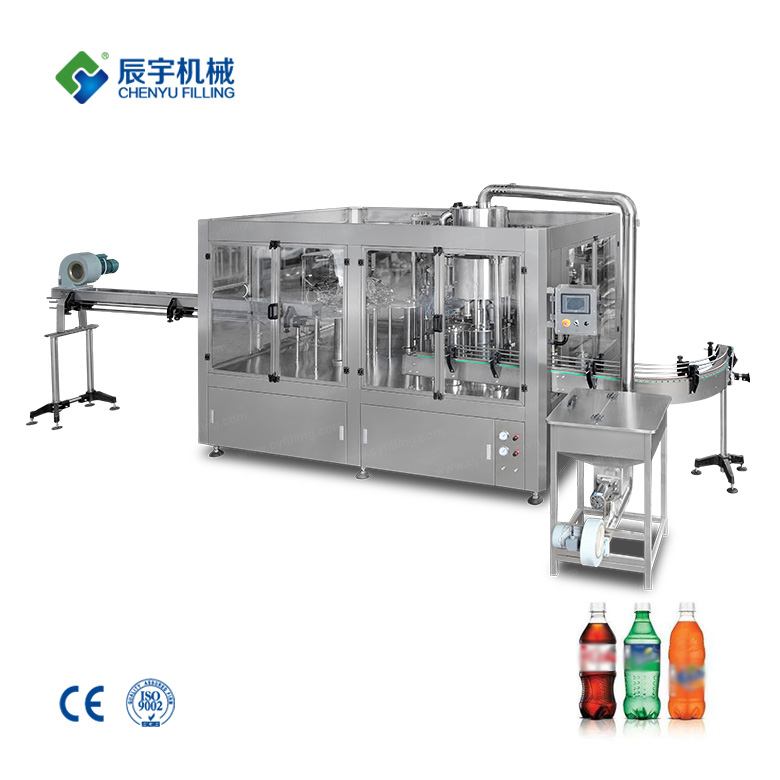 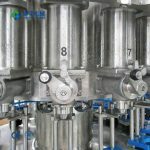 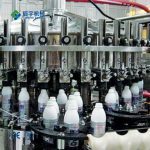 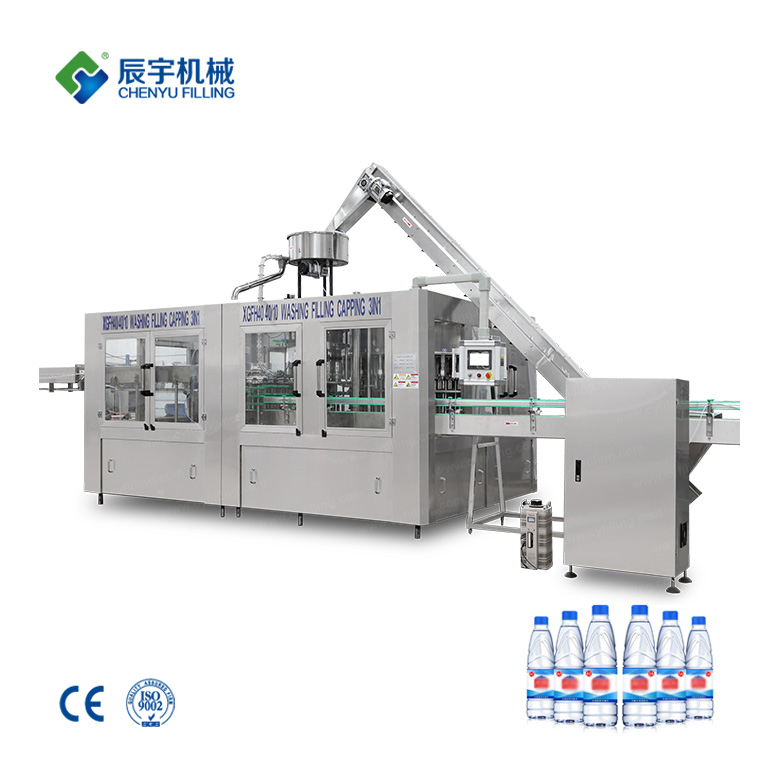 The entire machine applies rotary structure: bottle bottom support conveying, electromagnetic flowmeter volumetric filling, pneumatic manipulator for cap chucking etc. 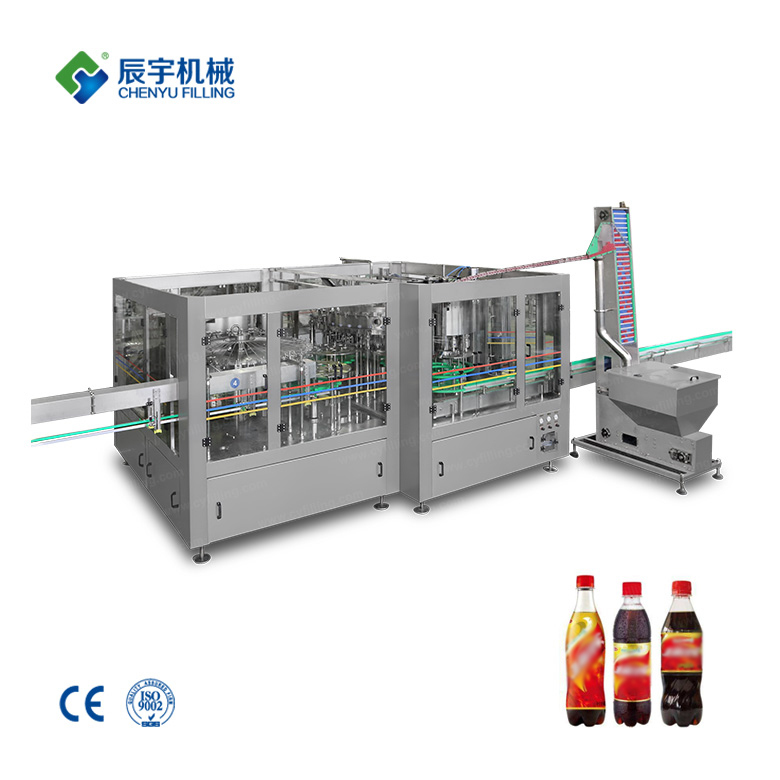 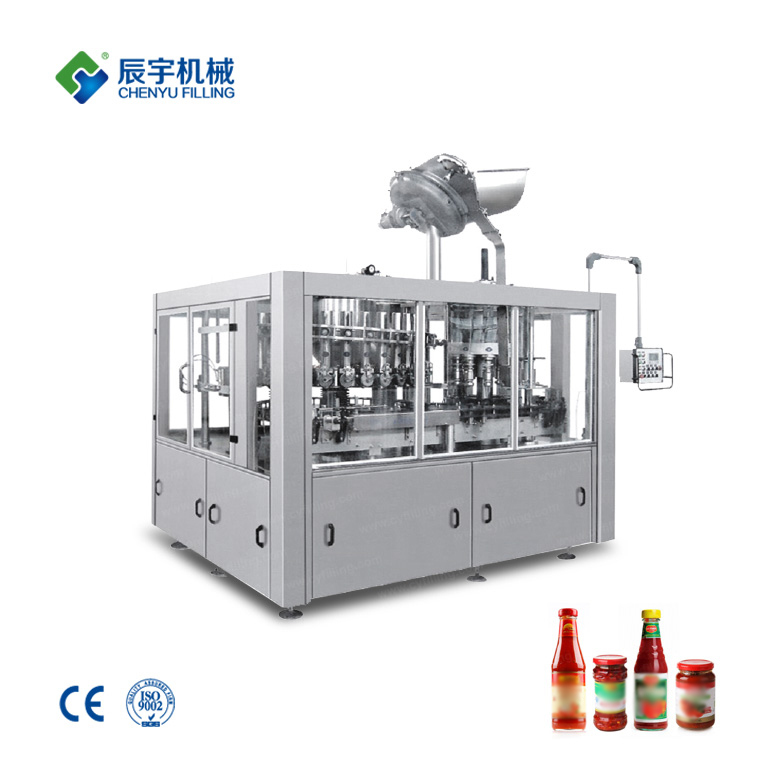 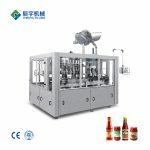 Viscosity liquid filling equipment can be used for various PET bottles, HDPE bottles and glass bottles, which mainly used for daily chemical products and high viscosity liquid (<20,000 cps).